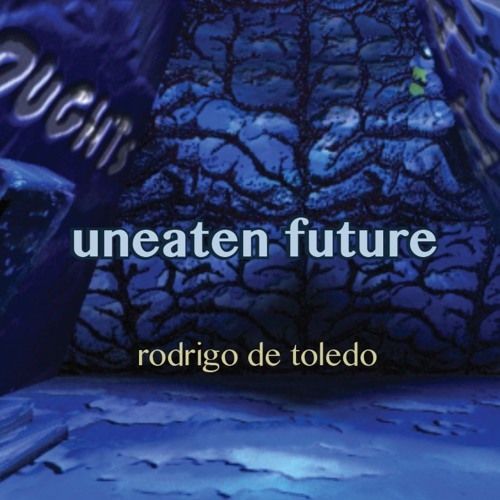 © 1995, Rodrigo de Toledo Uneaten Future is a CD-ROM title created in 1993-1995 by Rodrigo de Toledo. The CD-ROM experience consists of navigating in 8 3D environments, of a symbolic and mythological fictional world. Here is the soundtrack. Author, lyrics, producer, programmer, and designer: Rodrigo de Toledo. Music, audio, and keyboards: Steve Rose. Voices: Rodrigo De Toledo, Ricardo DeCastro, Steve Rose and Kathie Rose.